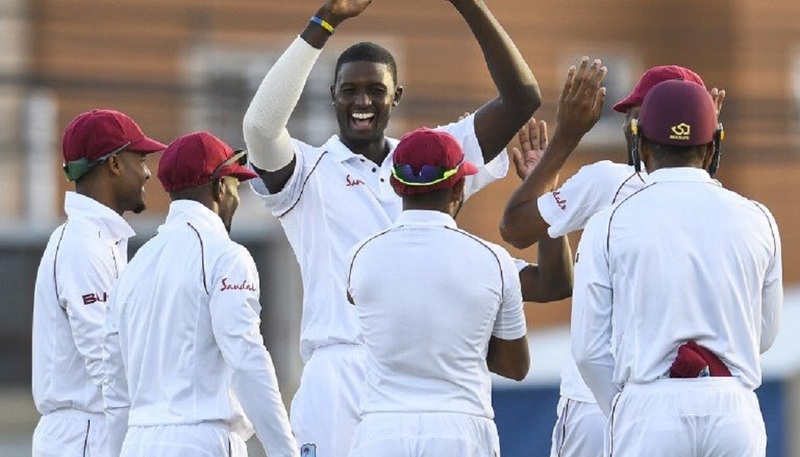 Keemo Paul will replace Shimron Hetmyer in the West Indies squad for the remainder of the Test Series against Sri Lanka. 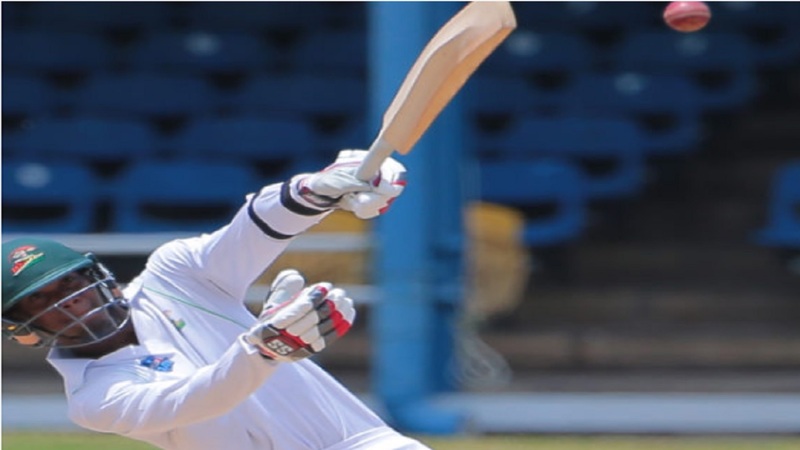 Hetmyer will return home to Guyana to recover from a recent illness. 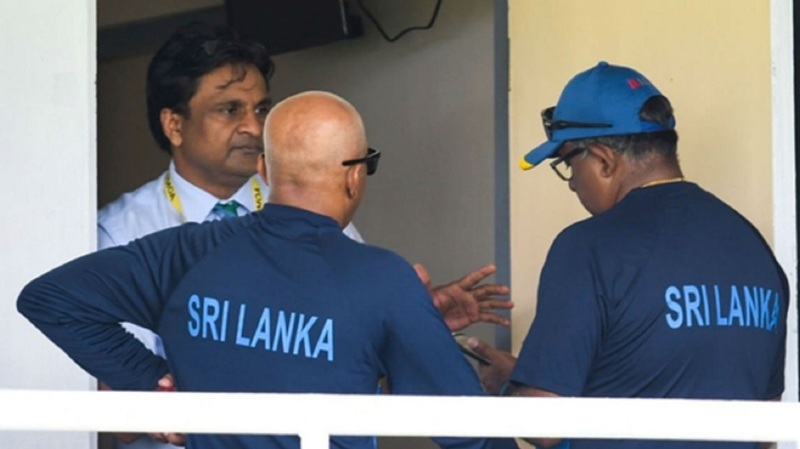 While there, he will continue his preparations to return for the two-day practice match against Bangladesh in Antigua. The third Test against Sri Lanka, starts on Saturday, and will be held at Kensington Oval in Barbados and is a day/night affair. It will be the first day/night Test to be played in the Caribbean. West Indies lead the series 1-0. 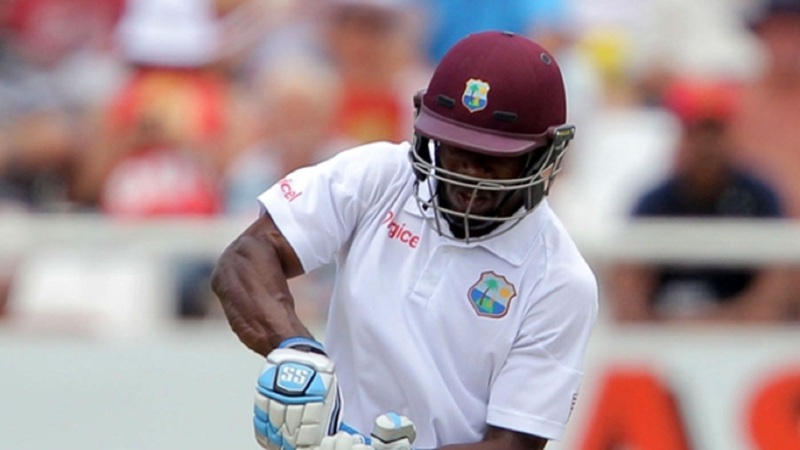 West Indies won the first Test by 226-run victory in Trinidad, while the second Test ended in a draw in St Lucia.